This content is restricted to site members. If you are an existing member, please login. New members may register by clicking here. 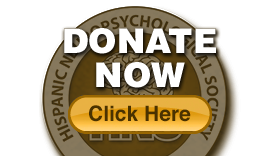 If you have already registered please check your email coming from: membership@hnps.org Be sure to check your spam folder if you don't find it in your regular mail.